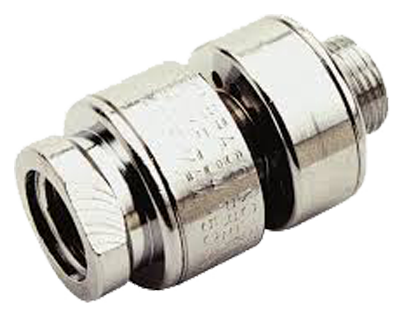 ASSE 1035 – Lab Faucet Backflow Preventers (LFBP) | Backflow Solutions, Inc. Similar in construction to the DuCV, the LFBP is specifically designed for laboratory faucets where portable hoses can be attached. The LFBP is designed for non-continuous pressure health hazards.